I hardly draw monsters so here’s an attempt at making one up. you know. 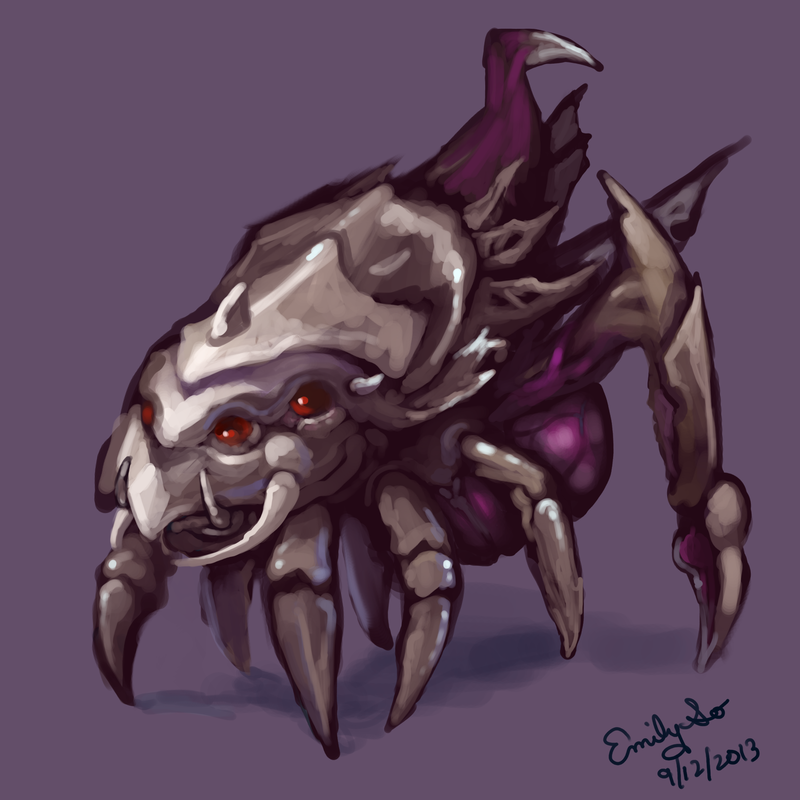 zerg. like from StarCraft.